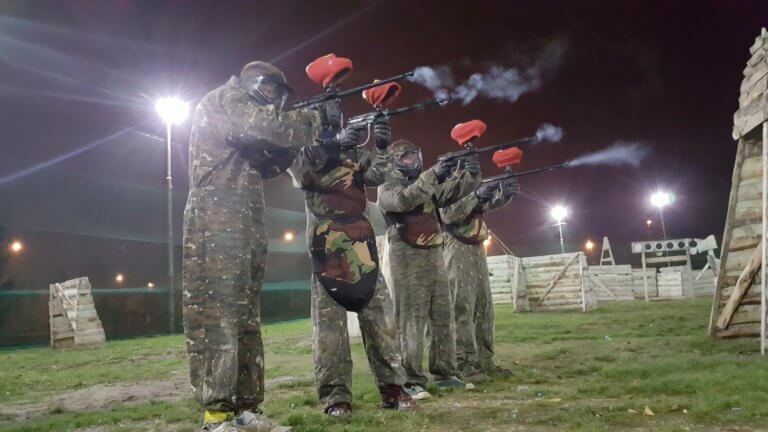 You don’t want to be limited by a short day or just want to experience paintball differently? 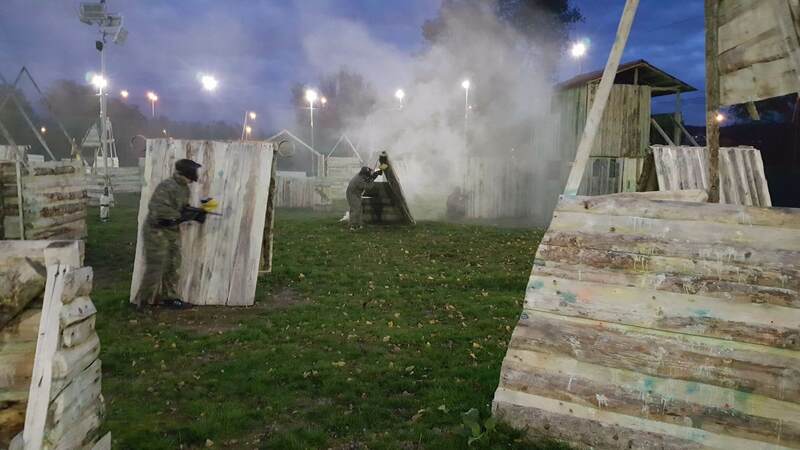 Paintball-Prague is the only paintball arena in Prague which offers a perfect lighted outside field, as part of the launch completely FREE! 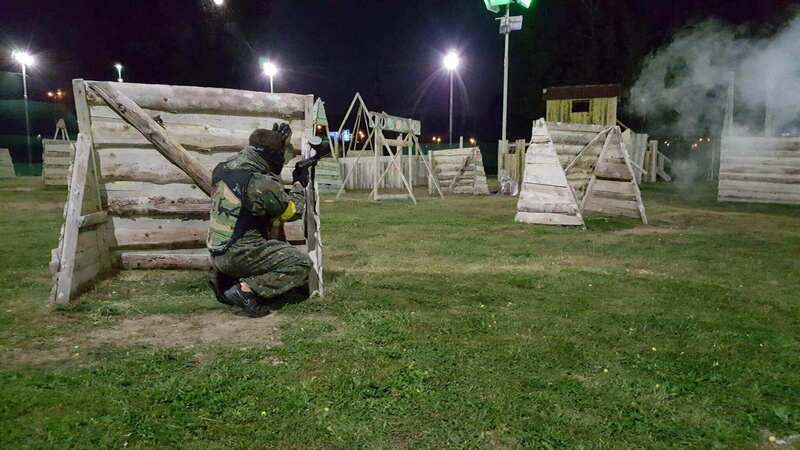 Our field is lighted by powerful LEDs, but still the night game is very specific and different from a normal day paintball. Players can be easily lost in the shadow of the obstacles; they can hide better from the opponent and deceive with their shadows. Also, more complicated is a coordination of team players, where instinct in indentifying opponent plays a big role. Hint: Try out smoke grenade for example during a scenario Capture the flag ;).